Securities offered through Securities Service Network, LLC, a registered broker/dealer. Member FINRA & SIPC. Fee-based advisory services offered through Financial Vision Advisory Services, LLC. Investments products and services available only to residents of CT, FL, GA, MA, MD, NC, and SC. 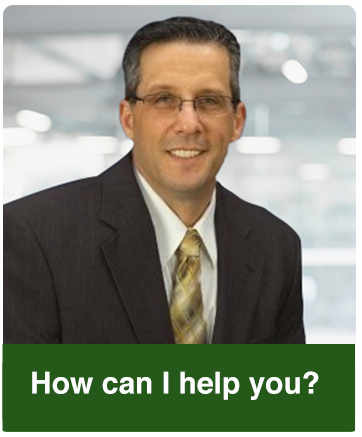 Financial Vision Advisory Services, LLC, is the Registered Investment Advisor and David M Parent is a Registered Principal with Securities Service Network, LLC.